LAS VEGAS (AP) — Government prosecutors stumbled again Monday in a bid to gain convictions of armed protesters in a case arising from skirmishes in a decades-old battle over control of public lands in the western United States. But the same jury deadlocked on charges against four other defendants, prompting the judge to declare a mistrial and schedule a new trial June 26 — the same day 70-year-old Cliven Bundy, sons Ammon and Ryan Bundy, and two other alleged conspiracy leaders are set to be tried. “They split our way, anywhere from 10-2 to 7-5, not guilty,” Jess Marchese, attorney for defendant Eric Parker, said after prosecutors and defense lawyers met behind closed doors with the judge and several jurors to talk about the case. Acting Nevada U.S. Attorney Steven Myhre and three other prosecutors in the case didn’t immediately respond to messages. The jury also failed to agree on guilt or innocence for Richard Lovelien of Oklahoma and Montana, and Steven Stewart of Idaho. 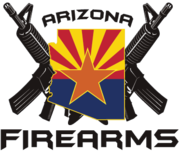 Gregory Burleson of Phoenix was found guilty of eight counts, including assault and threats against federal agents and extortion — crimes of violence carrying the possibility of 57 years of mandatory prison time at sentencing July 26. His attorney, Terrence Jackson, said Burleson will appeal. Todd Engel of Idaho was convicted of obstruction and traveling across state lines in aid of extortion. He could face up to 30 years in prison at sentencing July 27. It wasn’t immediately clear whether the trial for Cliven Bundy and his sons will be pushed back. Defense attorneys and family members complain that they have already been in federal custody and away from their families for more than a year. The split verdict was a setback for the government in a case where evidence clearly showed the six men brought assault-style rifles to the standoff near Bunkerville. When government agents backed down and states’ rights advocates declared victory, it reverberated in areas where Bundy is admired for declaring that property belongs to the people, not the government in Washington, D.C.
Myhre had characterized the six as the least culpable of the 17 to be tried in the case, and their trial was seen as a test-run of a key conspiracy charge alleging that Bundy and his two eldest sons headed a conspiracy to wage a “range war” against the government. The outcome echoed an Oregon case, where a federal jury last year acquitted Ammon and Ryan Bundy and five other defendants of all charges related to a 41-day occupation of a U.S. wildlife refuge — including that they conspired to impede federal officers from doing their work. In Las Vegas, one conspiracy count alleges a plan was made to commit an offense against the United States, and that defendants then took part in it. A second count alleges that conspirators agreed to impede and injure a federal law enforcement officer. Whipple noted that it took two years to bring charges in the Bunkerville case and three years to bring it to trial, which took two months. The government presented 35 witnesses, including police officers and federal agents who sometimes became emotional describing fears that they wouldn’t make it home from the standoff alive. The six defense teams provided four witnesses, including Parker. He was the only defendant to testify. 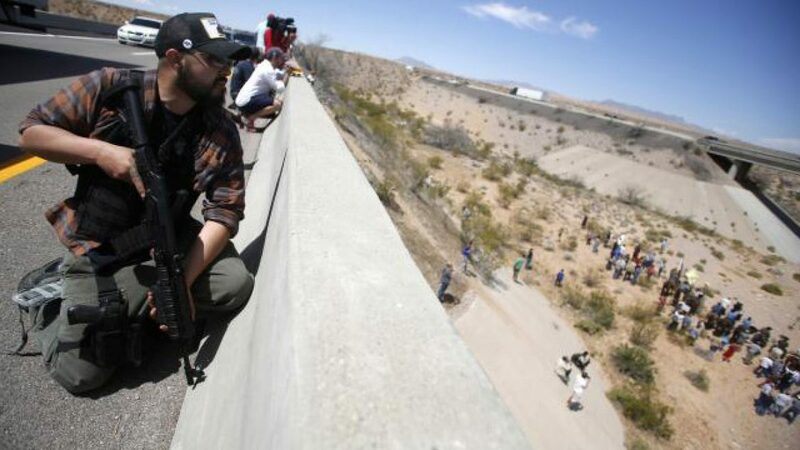 He was famously photographed lying on a freeway overpass during the standoff, looking with his AK-47-style rifle through a seam in a concrete barrier toward heavily armed federal agents guarding a cattle corral below. The agents had been enforcing court orders to get Bundy cattle off public lands for his refusal to pay grazing fees. But Parker testified he came to Nevada from Idaho with friends and co-defendants Drexler and Stewart after seeing accounts of Bundy family members met with police dogs, knocked down, stun-gunned and arrested in earlier scuffles with federal agents. He was asked by prosecutor Nicholas Dickinson about comments he made on the overpass about needing to “keep matching the show of force” against federal authorities. “Just like Cliven Bundy told you to do, correct?” Dickinson asked. “Nobody told us to do anything, sir,” Parker answered.